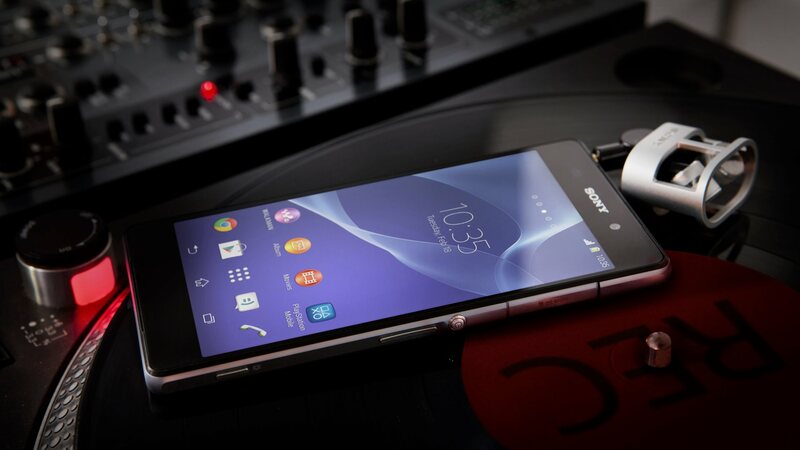 One of the most notable additions to the new Sony Xperia Z2 is its set of stereo speakers. This is particularly notable, given the rather lackluster speaker quality of previous Xperia flagships. Although the improved speaker setup results in louder and more enjoyable listening experience, it’s surprising to see that Sony forgot to make the stereo playback system-wide for sounds such as the ringtones and notifications. But rather than wait for an official fix, XDA Senior Member olokos went ahead and fixed the problem himself. The remedy comes in the form of a mod that enables notification sounds and ringtones to play from both speakers of the Xperia Z2 rather than just the bottom one. In addition to this, calls will be played from both speakers when you enable speakerphone, and you’ll also receive a little volume boost when using headphones. If you’d rather not have the volume boost feature, olokos provides two variants of the mod: one of which does not have this feature. To install the mod, simply download the variant of your choosing, and flash the ZIP package through a custom recovery. Olokos is planning to add features that will increase the volumes of the speakers and connected Bluetooth headsets, so keep an eye out on for those in the future. If you would like to find out more, visit the original thread to get started.